WIN an Heirloom Set of Jesse Tree Ornaments! 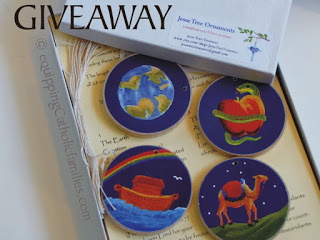 Jesse Tree Treasures GIVEAWAY over at Equipping Catholic Families. Giveaway ends Tuesday November 12 at 11:59pm. 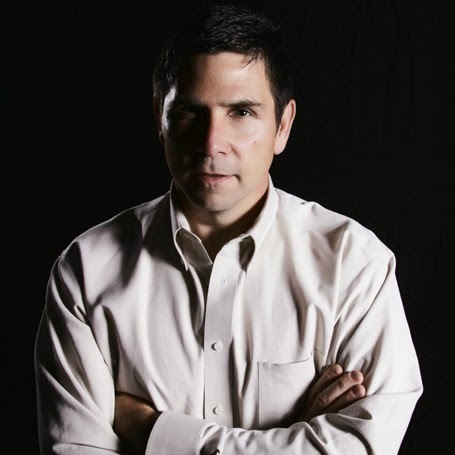 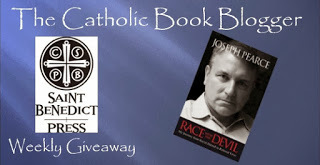 Will you share a link to the GIVEAWAY on your Catholic Blog or Facebook page? 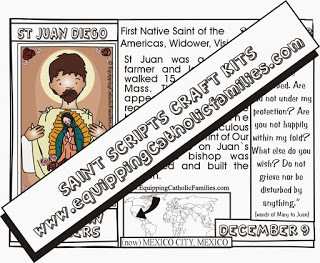 NEW Craft Kits of the SAINTS! 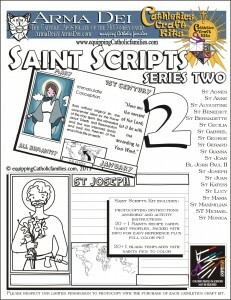 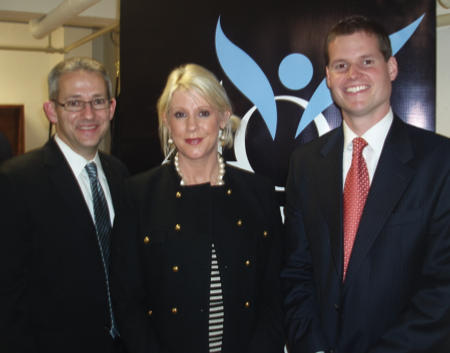 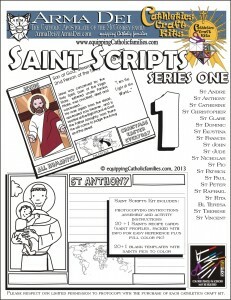 I’m so excited to announce the release of the Saint Scripts Cathletics Craft Kits over at Equipping Catholic Families! It has taken me a long time to compile these craft kits, but so worth it!…especially with the Saint pictures created by my 15 year old daughter Kelly! 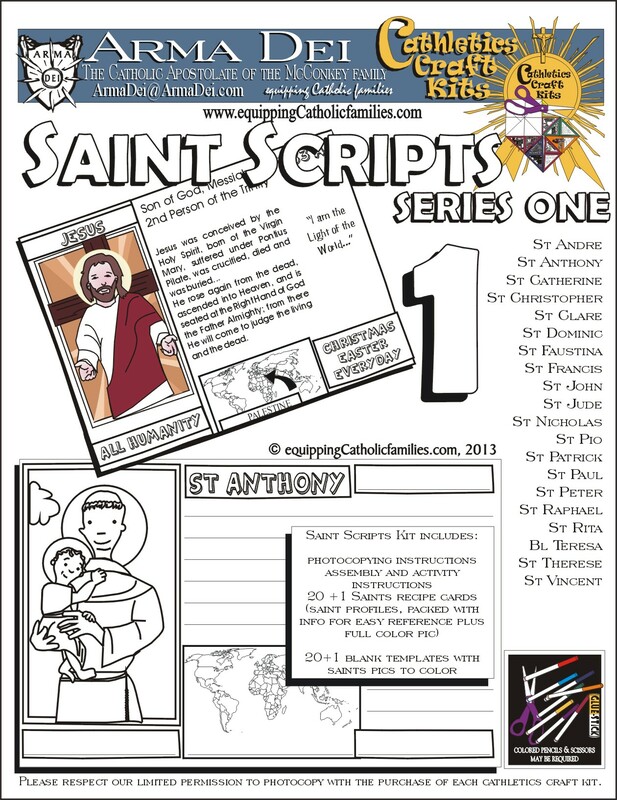 These Saint Scripts Cathletics Craft Kits are available as comprehensive PDF craft kits you can print at home! 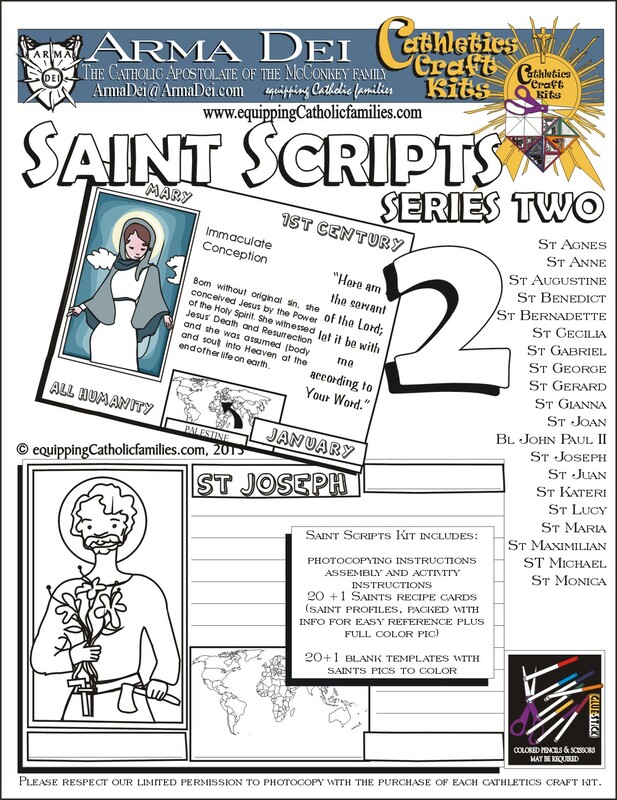 Each kit contains full color cards plus black and white templates of 21 Saints! 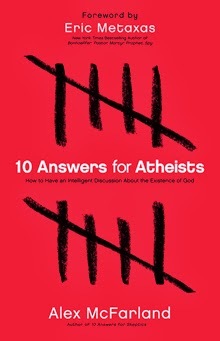 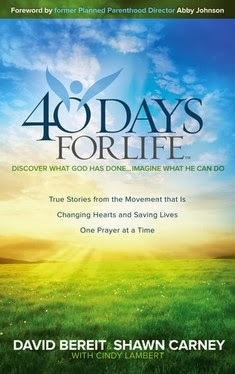 If you want to share this link on your favorite social media…you could enter to win a FREE PDF! 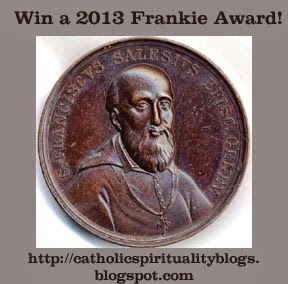 Just leave a comment here (or on our facebook page and tell us where you shared the link with your friends!